A Hong Kong based blockchain startup is preparing to roll out the region’s first cryptocurrency Visa debit card. In Singapore, the cards will be issued in partnership with a German bank that already has the appropriate licenses, including the store-value facility license. Therefore, Crypto.com does not have to obtain the store-value facility license. According to the SCMP holders of the firm’s crypto debit cards and users of its crypto wallet services can also take out loans backed with Bitcoin and its own native MCO token. A stored-value facility has already been granted by the Monetary Authority of Singapore (MAS) and the cards are issued in partnership with “Wirecard AG”’s subsidiary “Wirecard Singapore PTE LTD”. To reduce this risk, customers will only be able to borrow fiat currency up to 40-60 percent of the value of cryptocurrencies they must pledge to the company as collateral. Credit history will not be check for the crypto debit card application but KYC procedures will be carried out. The volatility risks with Bitcoin and altcoins will be taken by Crypto.com itself. 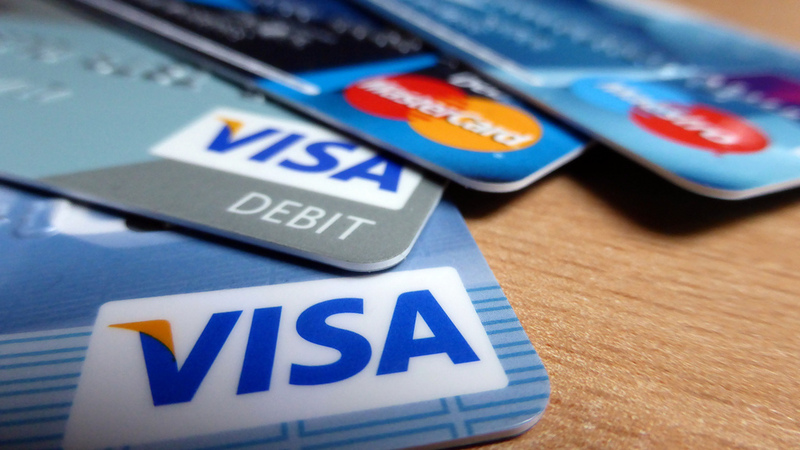 The debit card will be linked to fiat and crypto wallets supporting BTC, ETH, LTC, MCO and BNB in addition to seven fiat currencies including US, Singapore and Hong Kong dollars. $26.7 million was raised in the firm’s ICO last year, and its tokens are currently trading on 21 exchanges according to the report. MCO is currently trading at $4.65, down 7% on the day with the rest of the markets during today’s big selloff.